"The term 'classic' has been used to denote a work about whose value it is assumed there can be no argument, eg, Portrait of a Lady is a classic. The word particularly implies a changeless and immutable quality; it has sometimes been used to deny the need for reassessment, reinterpretation and change. Because only a few works can be classics, it may be argued that the term is synonymous with the best. This is not necessarily the case, especially with regard to changes in literary taste and a constantly moving canon of texts. 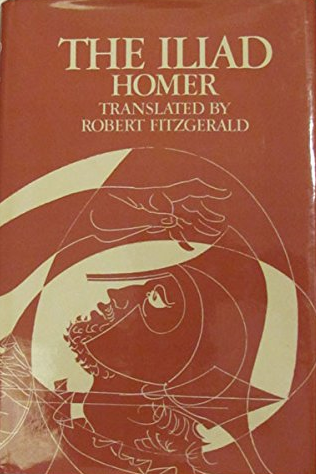 `Classics' is the study of ancient Greek and Latin literature. 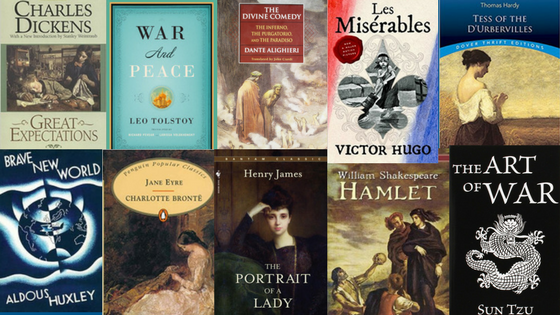 `Classic' is used as an adjective as well as a noun, eg Henry James wrote many classic novels. `Classical' is mainly used as the adjective for `classics', eg classical scholarship." Text: "Classic, Classics, Classical." The Bloomsbury Dictionary of English Literature, edited by Marion Wynne-Davies, Bloomsbury, 2nd edition, 1997. 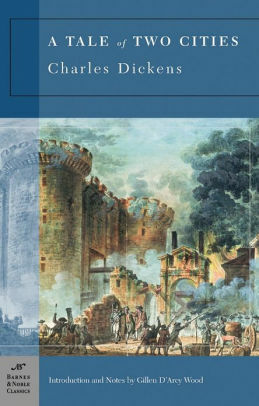 Credo Reference, http://sc4.idm.oclc.org/login?qurl=https://search.credoreference.com/content/entry/blit/classic_classics_classical/0?institutionId=5065. Accessed 31 Mar 2018. 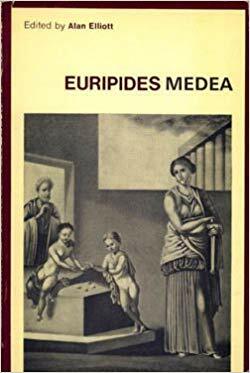 Euripides' Medea by Euripides; edited by Alan Elliott.